The SCA-280 console features a redesigned boot and gauges. The SCA-280 is equipped with a 5000psi/400bar (4350psi/300bar max) pressure gauge for accurate display of remaining air pressure. The 200ft/60m depth gauge features a Maximum Depth Indicator for added safety and convenience along with a temperate gauge. 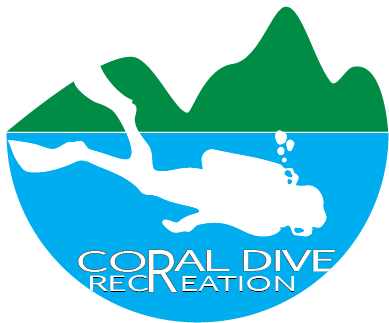 The maximum depth indicator will read the deepest part of the dive, even if the diver is no longer at that depth. Precision engineered to the highest standards, and delivering quality that is second to none. 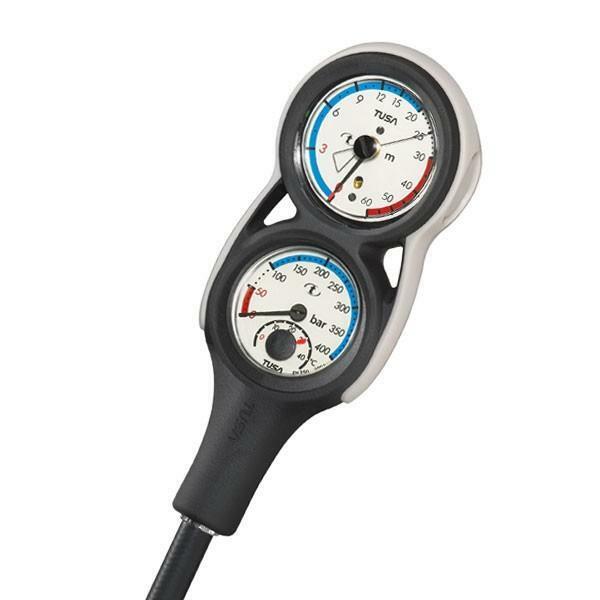 An excellent choice for both beginning and experienced divers as a complimentary computer gauge. - Gauge boot includes rings for attachment of BCJ hooks, etc.